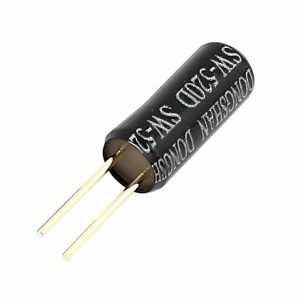 In this lesson, we will show you how the 2-Channel Relay Module works and how to use it with the Osoyoo Uno board to control high voltage devices. 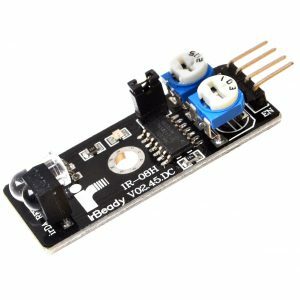 This is a 5V 2-Channel Relay Module board, Be able to control various appliances, and other equipment with large current. 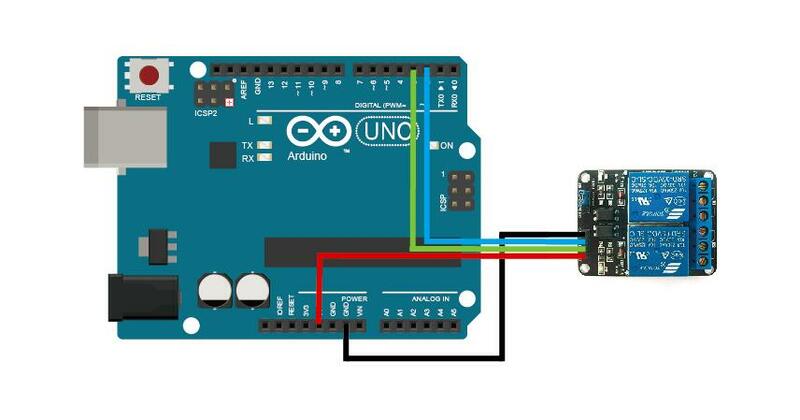 It can be controlled directly by Microcontroller (Raspberry Pi, Arduino, 8051, AVR, PIC, DSP, ARM, ARM, MSP430, TTL logic). 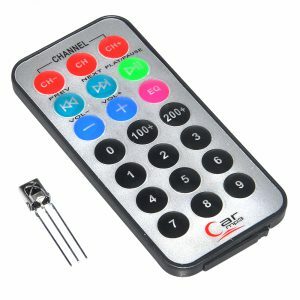 Very useful project for application like Micro-Controller based projects, Remote controller, Lamp on Off, and any circuits which required isolated high current and high voltage switching by applying any TTL or CMOS level voltage. 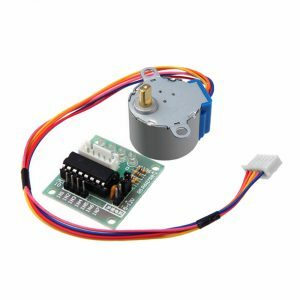 GND – Connect 0V to this pin. 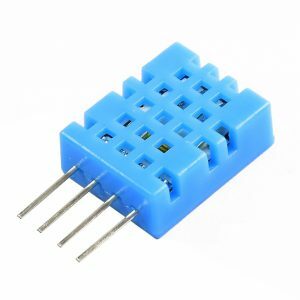 There is a second 1×3 (2.54mm pitch) pin header for supplying the “relay side” of the board with 5V. 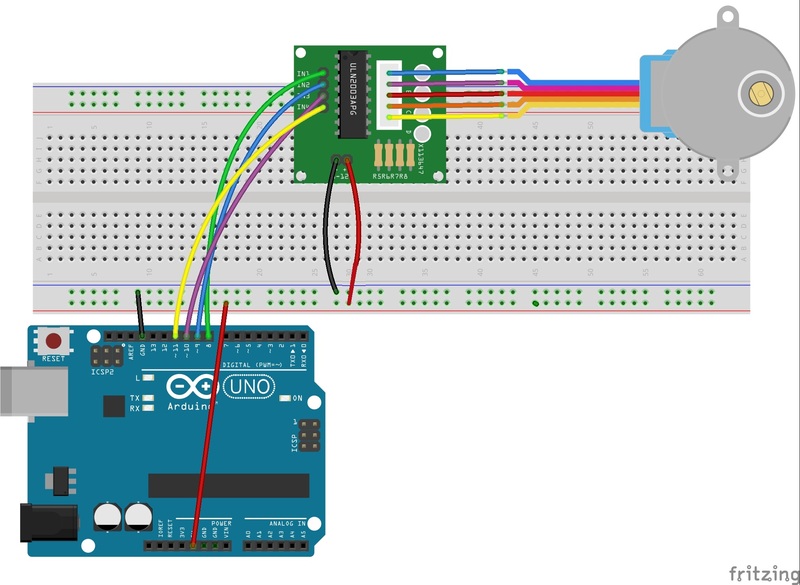 At delivery, a jumper is present on this header selecting the 5V signal from the 1×4 pin header to power the relays. For default operation, don’t change this jumper! 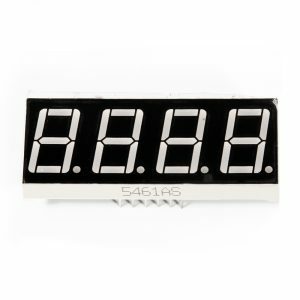 JD-VCC – This is the 5V required for the relays. At delivery, a jumper is present on this and the adjacent (VCC) pin. 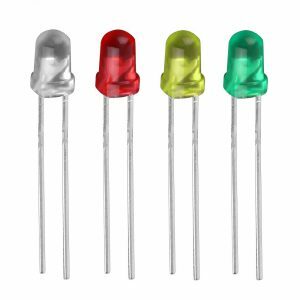 If opto isolation is required, an isolated 5V supply should be used. 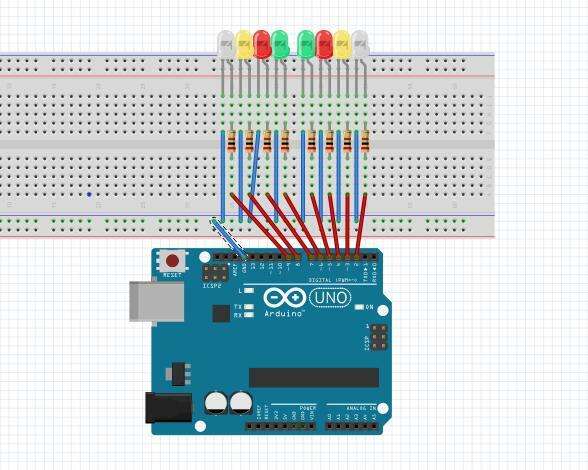 For normal operation, a jumper bewtween pins 1 and 2 selects the 5V signal from the 1×4 pin header. 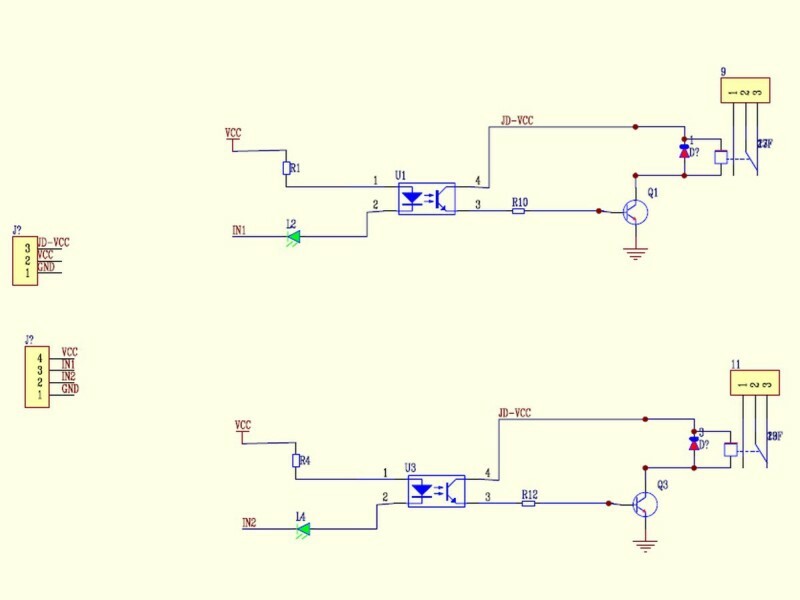 This means both the “input side”, and “relay side” use the same 5V supply, and there is no opto-isolation. The 2 channel relay module could be considered like a series switches: 2 normally Open (NO), 2 normally closed (NC) and 2 common Pins (COM). 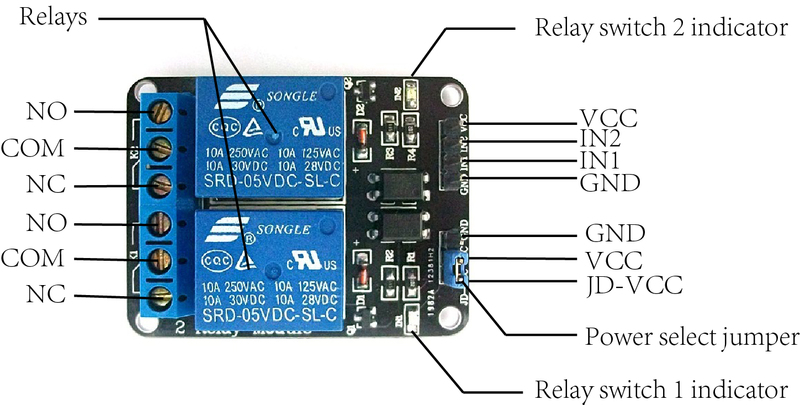 The working of a relay can be better understood by explaining the following diagram given below. 1. 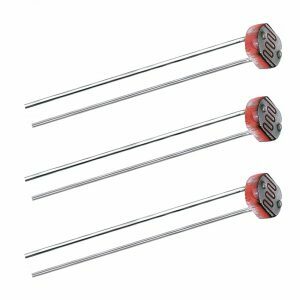 Electromagnet – It consists of an iron core wounded by coil of wires. When electricity is passed through, it becomes magnetic. Therefore, it is called electromagnet. 2. 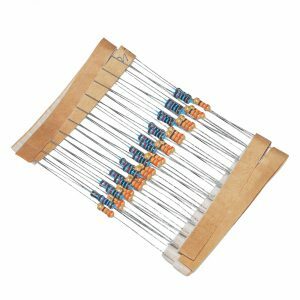 Armature – The movable magnetic strip is known as armature. When current flows through them, the coil is it energized thus producing a magnetic field which is used to make or break the normally open (N/O) or normally close (N/C) points. And the armature can be moved with direct current (DC) as well as alternating current (AC). 3. 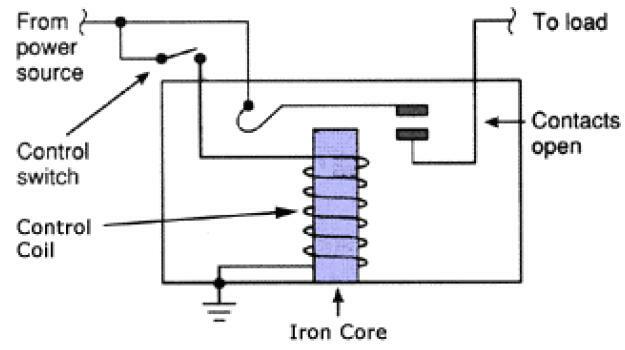 Spring – When no currents flow through the coil on the electromagnet, the spring pulls the armature away so the circuit cannot be completed. 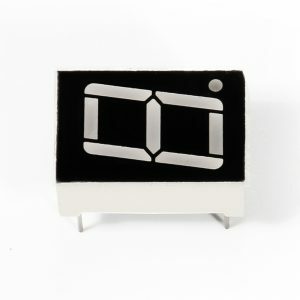 ．Normally open – connected when the relay is activated, and disconnected when it is inactive. 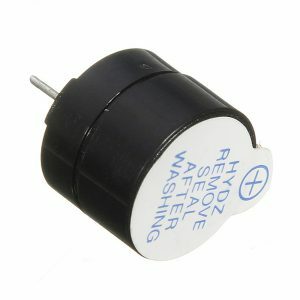 ．Normally close – not connected when the relay is activated, and connected when it is inactive. 5. 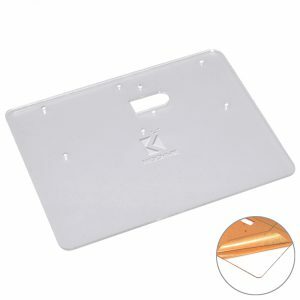 Molded frame – Relays are covered with plastic for protection. 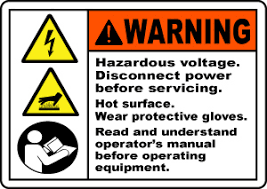 Before we continue with this lesson, I will warn you here that we will use High Voltage which if incorrectly or improperly used could result in serious injuries or death. So be very caution of what you are doing. In this example, when a low level is supplied to signal terminal of the 2-channel relay, the LED on the relay will light up. Otherwise, it will turn off. 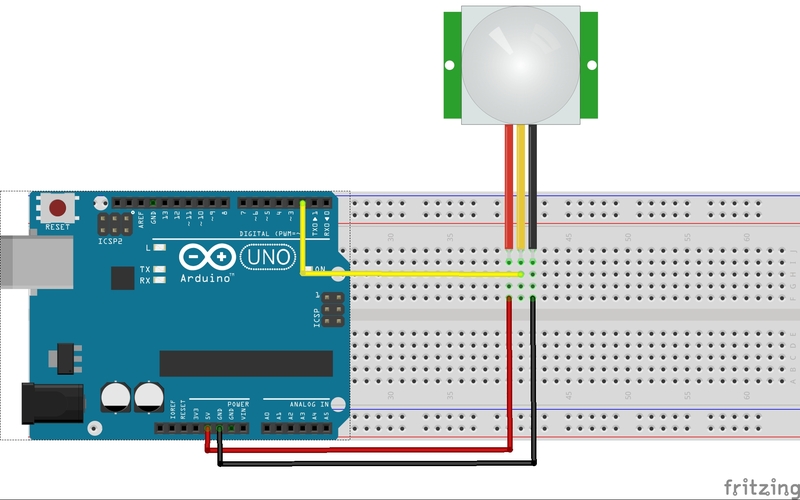 If a periodic high and low level is supplied to the signal terminal, you can see the LED will cycle between on and off. 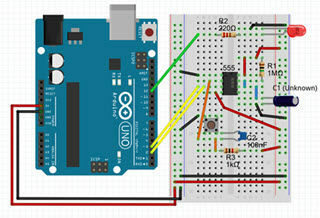 A few seconds after the upload finishes, you should see the LED cycle between on and off. 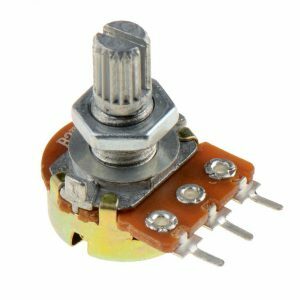 We need Switch to control electronics or electrical appliances or some thing, Some time electrical switches will give a shock when we use electrical switches with wet hand and then touch to control electrical or electronic load is much interactive than ordinary switches, may be some projects needs touch switch. 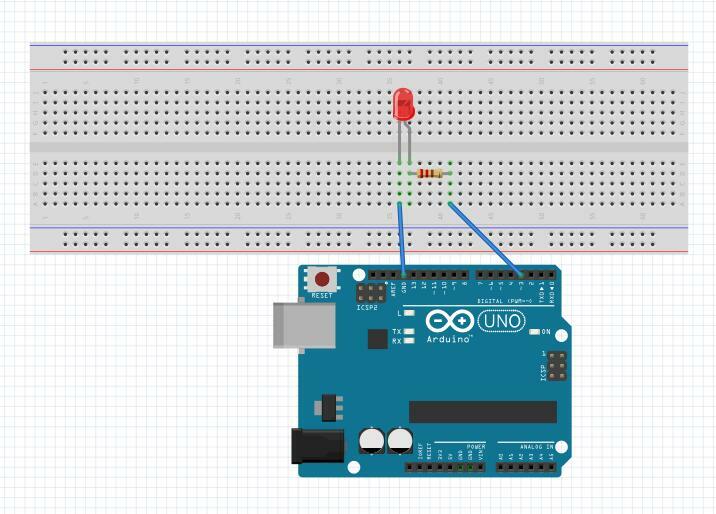 In this lesson, we will show what is Digital Touch Sensor Module and how to use it with the Arduino board. 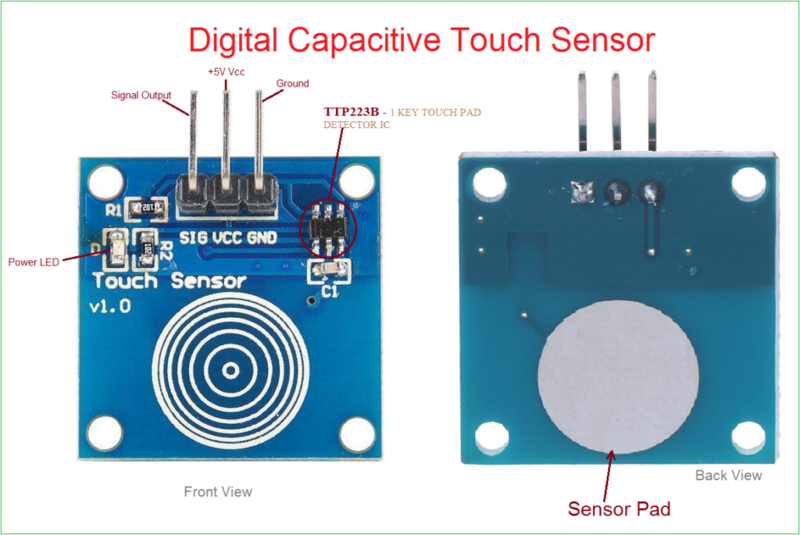 The module is based on a touch-sensing IC (TTP223B) capacitive touch switch module. 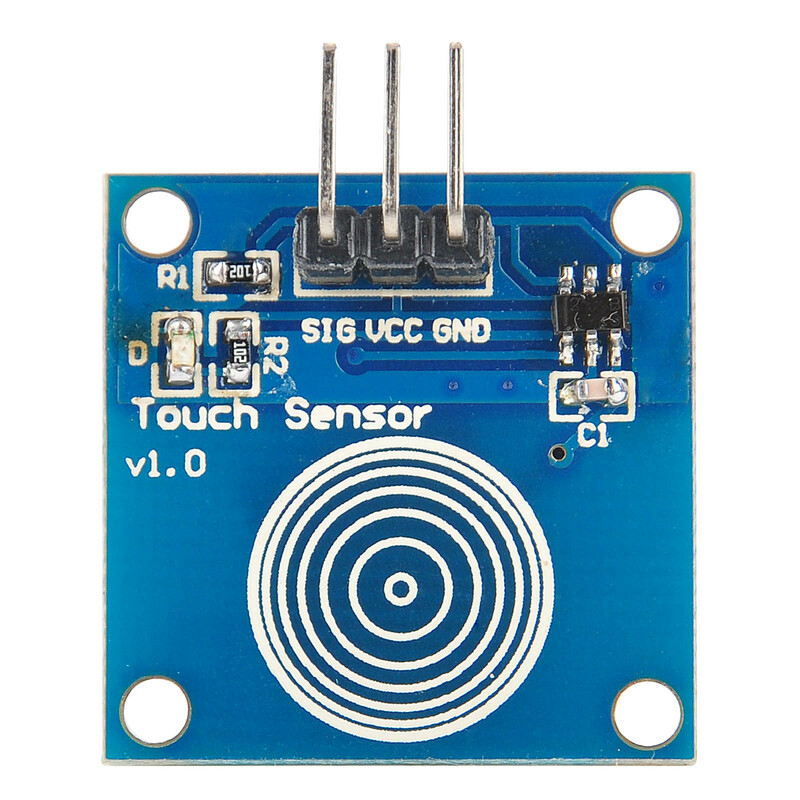 -Touch area : Similar to a fingerprint icon inside the area , you can touch the trigger finger . 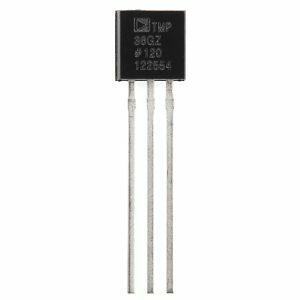 TTP223 is 1 Key Touch pad detector IC, and it is suitable to detect capacitive element variations. 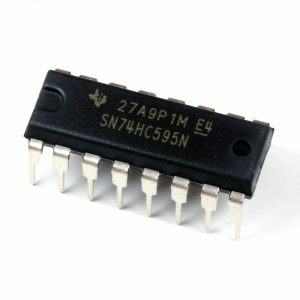 It consumes very low power and the operating voltage is only between 2.0V~5.5V. The response time max about 60mS at fast mode, 220mS at low power mode @VDD=3V. Sensitivity can adjust by the capacitance(0~50pF) outside. 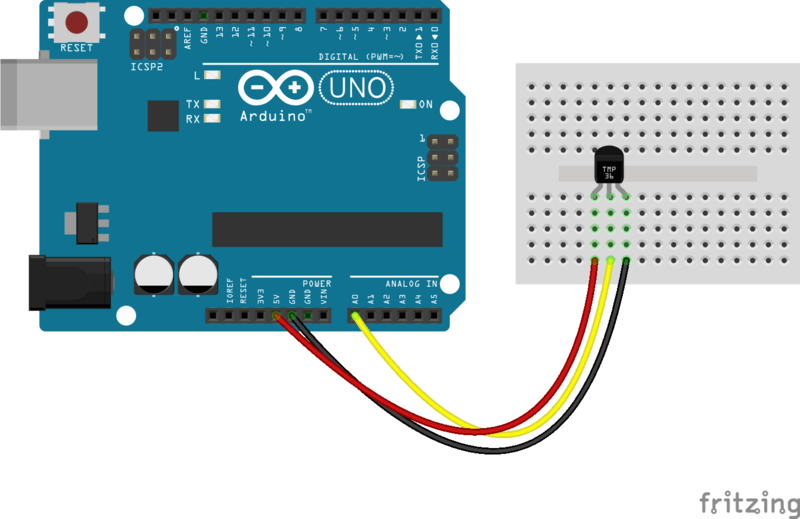 Connect Vcc pin of Sensor breakout board to Arduino’s +5V pin and GND to GND. 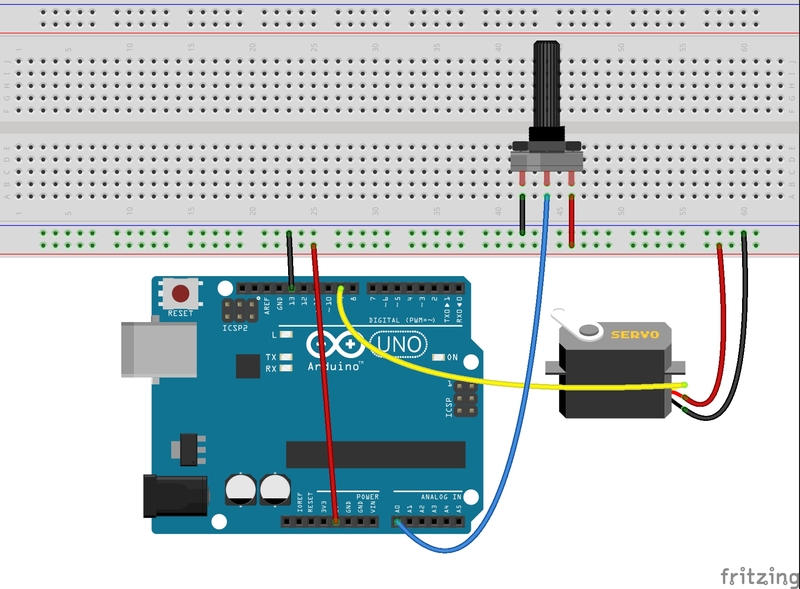 Connect Signal (SIG) pin to Arduino Digital pin D2. 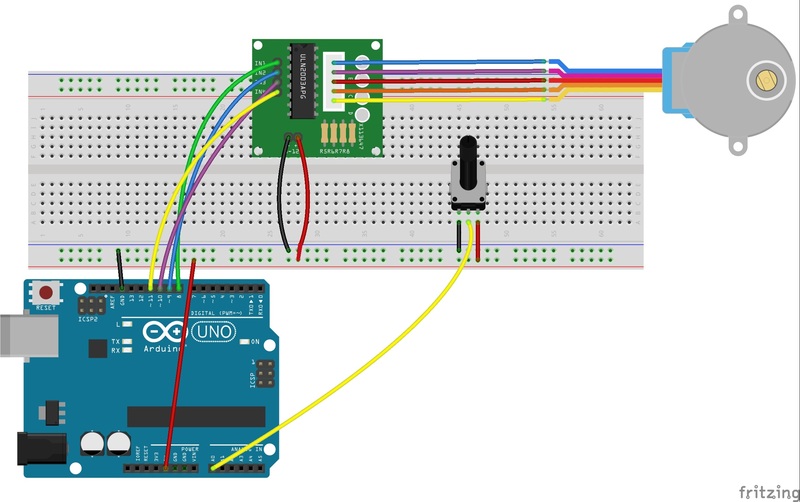 The sketch below provides an output to your serial monitor indicating whether or not the sensor is pressed. 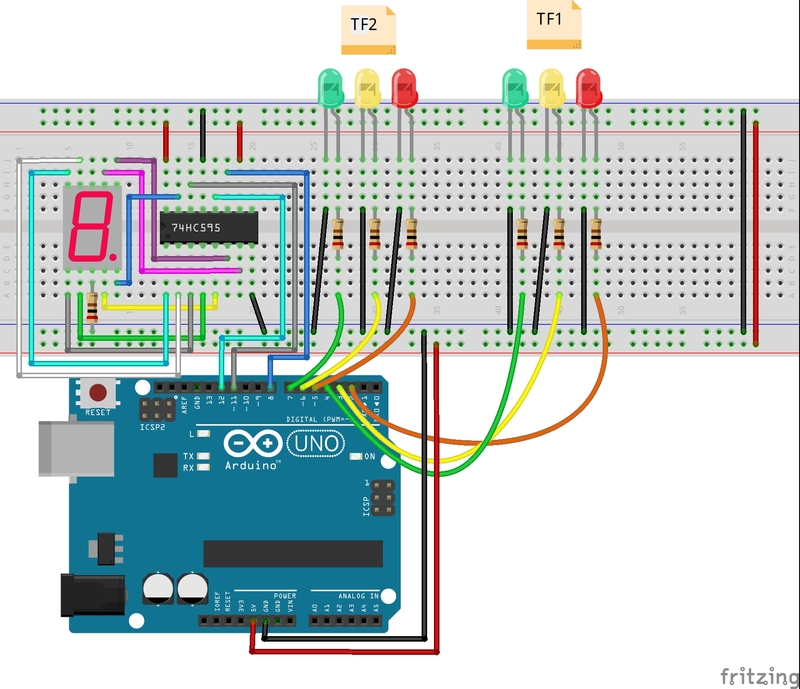 The basic Kit for Arduino is designed to achieve the goal, a quick start for beginners and to do experiments with advance embedded system for experience professionals. Much like the Osoyoo Basic Kit before it — but better! 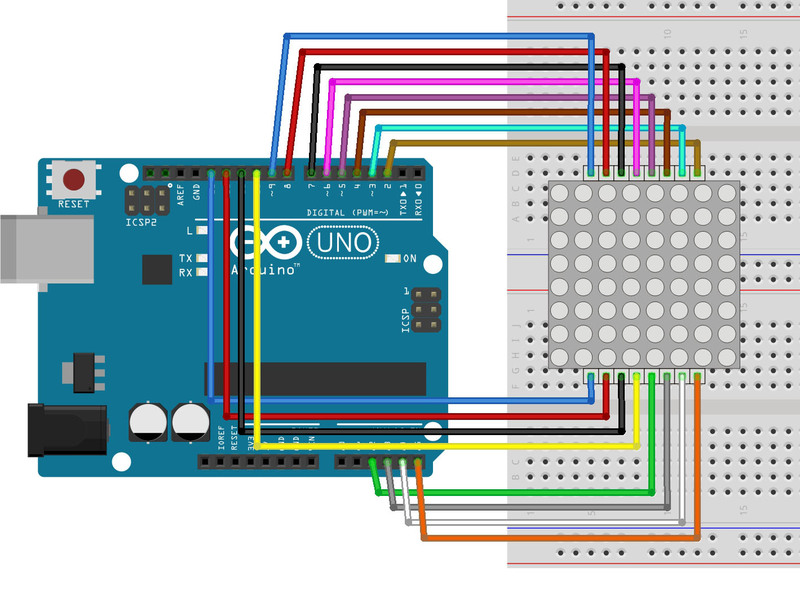 Bridging the gap between the “real life” and your computer, the Osoyoo Advanced Kit for Arduino takes you further into the world of physical computing. 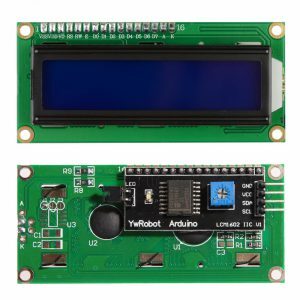 The Advanced Kit has more components and sensors you need to play compared with the Basic Kit. You’ll experience what the tens of thousands of engineers, designers, artists and hobbyists already know about this awesome and educational prototyping platform. 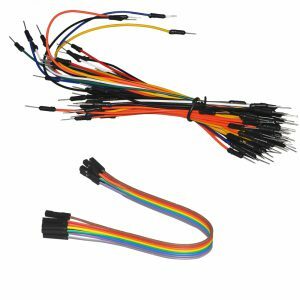 With this kit ,we will take you from knowing to utilizing ,you are able to do more experiment , get your more idea into real action without the restriction of hardware and software. 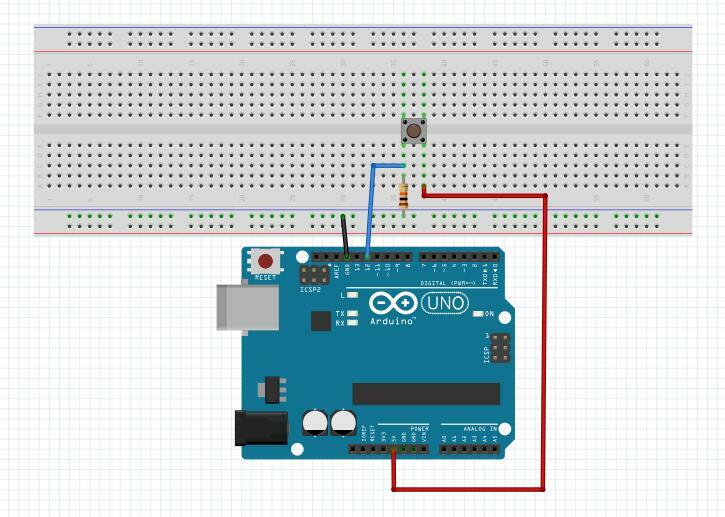 This Arduino Starter Kit is a very good do-and-learn package for starter to study MCU(microcontroller unit) programming. 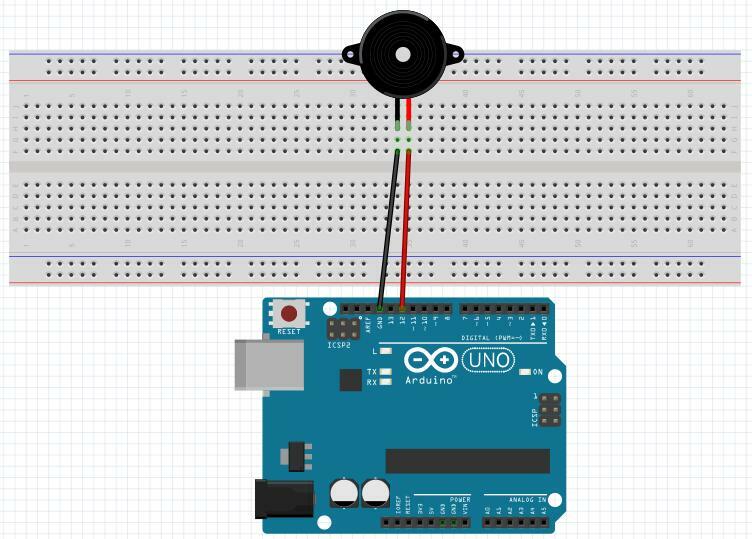 With this Starter Kit, you are able to do and learn many Arduino lab project such as imitating pedestrian traffic light with button and LEDs, displaying text string with Liquid Crystal Display(LCD) and using Potentiometer to control servo motor, etc. 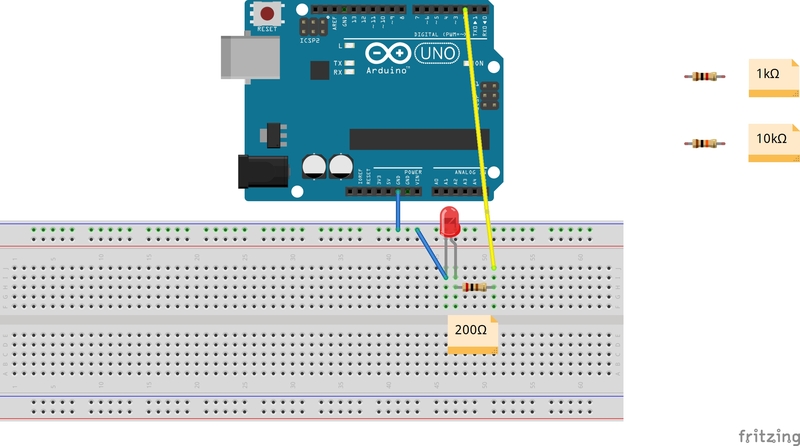 Also you can learn the basic concepts of buttons, resistors, sensors,IR remote control and receivers, how to use sensors to detect environment(i.e light, temperature), and how to use 74HC595 Shifting Register IC to extend Arduino Digital Ports. 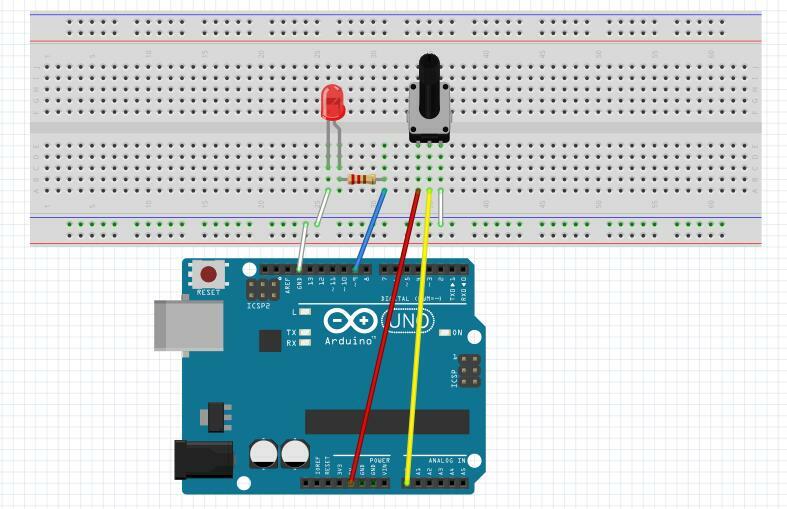 Every project in this starter kit has detailed circuit graph, step-by-step tutorial and fully-tested Arduino sample codes which can save lots of your research time and speed up your learning progress. After you finishes all the projects in this kit, you are no more a beginner! 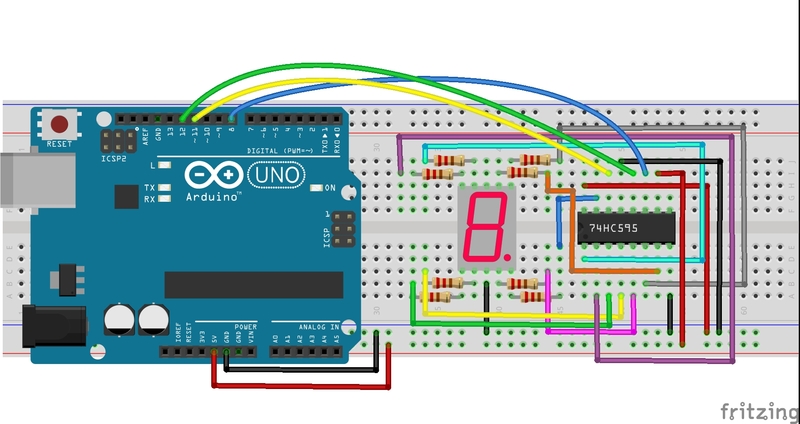 You become an intermediate Arduino player! 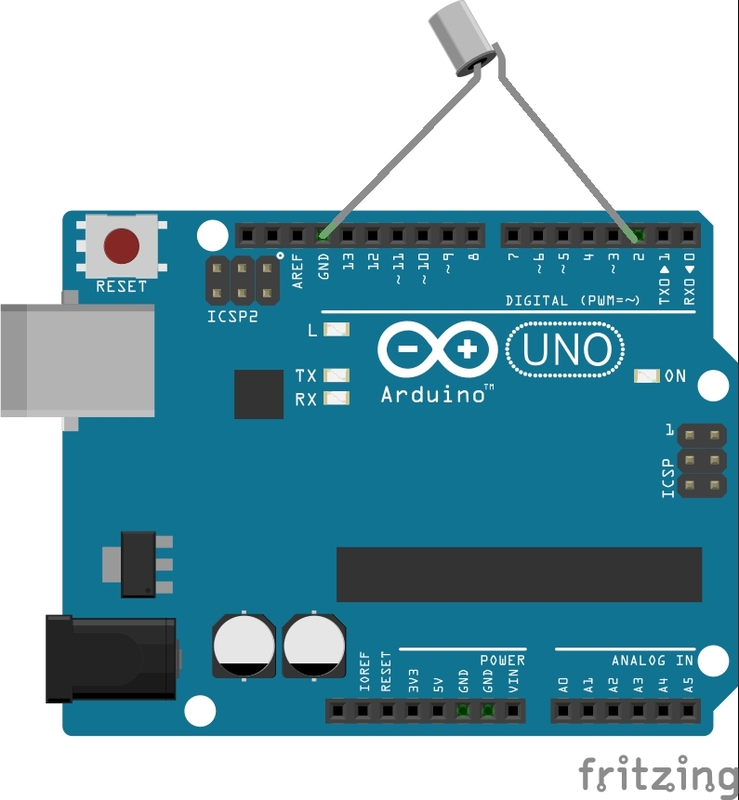 Arduino is the largest open-source hardware platform in the world and offers infinite possibilities on what you can achieve using simple microcontroller-based products. 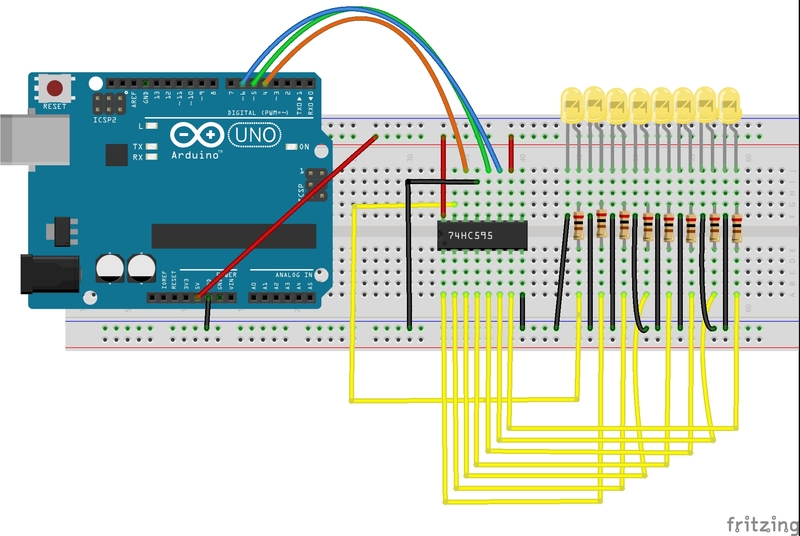 Learning how to program using the Arduino platform is a never-ending process. New hardware is designed and unveiled to the market every day, but the good thing is that the basics remain the same. USB cable is used directly. 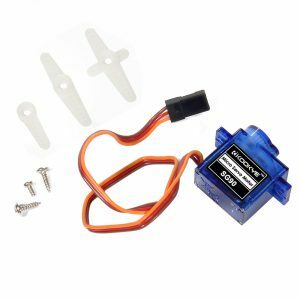 It can be run from a 5v battery. 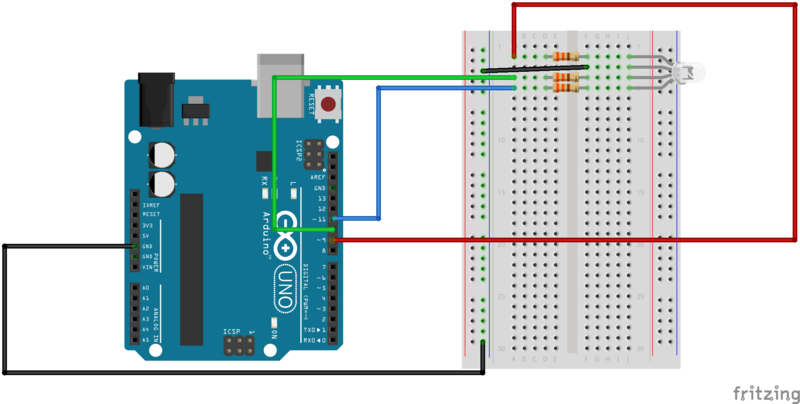 The Arduino IDE software is easy to understand. 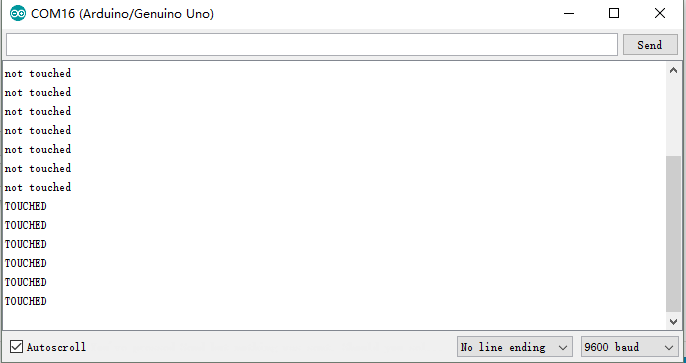 The code will be uploaded easily with a basic understanding of C programming language. 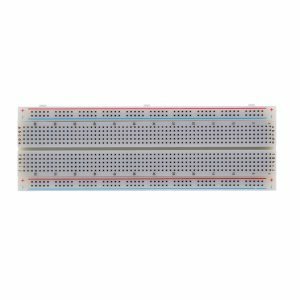 This kit includes a selection of the most common and useful electronic components as below list. 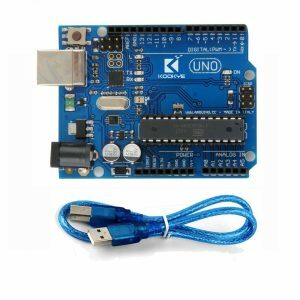 The Main board included in the Kit is the UNO board, which is totally compatible with Arduino UNO R3. It uses the best quality of material but sells in a much lower price. 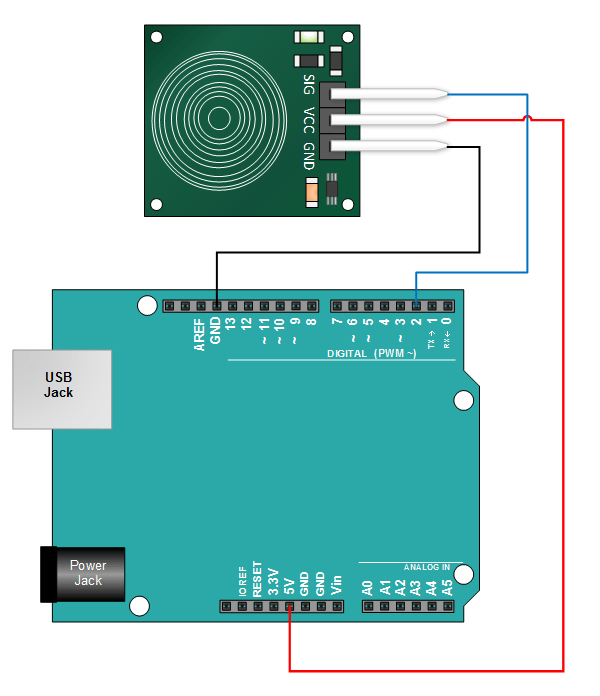 The Osoyoo UNO board you received is fully tested with preloaded firmware.With the help of this kit combo you can design 13 different projects as per the below mention list. 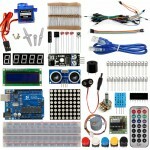 In addition to a complete set of hardware components the kit has a DVD provide detailed tutorials that you can follow. 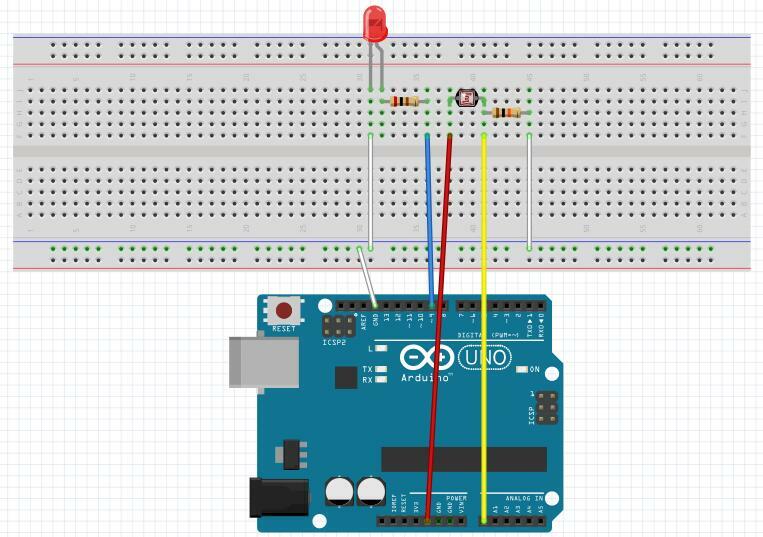 Starting with some simple LED projects and then moving on to more complicated projects using different modules and sensors, this kit aims to teach users about basic electronics theory, physical computing and how to use Arduino.They come with detailed explanations of the components involved in the projects, fritzing diagrams of the hardware connections and sample codes. The projects progress from the easiest beginner-level tutorials to more complex tutorials for advanced users. These tutorials as well as online tutorials available on the Osoyoo website and blogs will provide you with enough material for your learning needs. 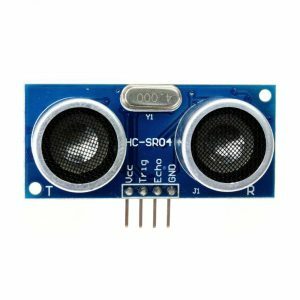 After you are done with the tutorials, you should be able to make your own projects using the different components the kit has. What is a Sketch and how does it work? We provide the above lessons for now. More lessons will be added in the future. Last but not the least, work out what you will be doing with your kit and what things you already have. Make a list of the things you will need and how you will design your project. This is one of the most important considerations while choosing the best Osoyoo starter kit.